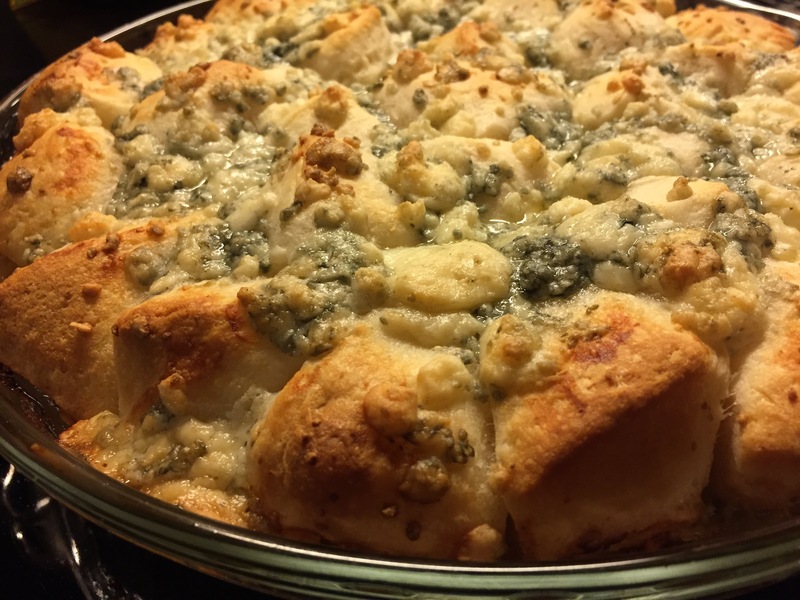 I came across this recipe awhile back and ended up making it for the Super Bowl a couple weekends ago. 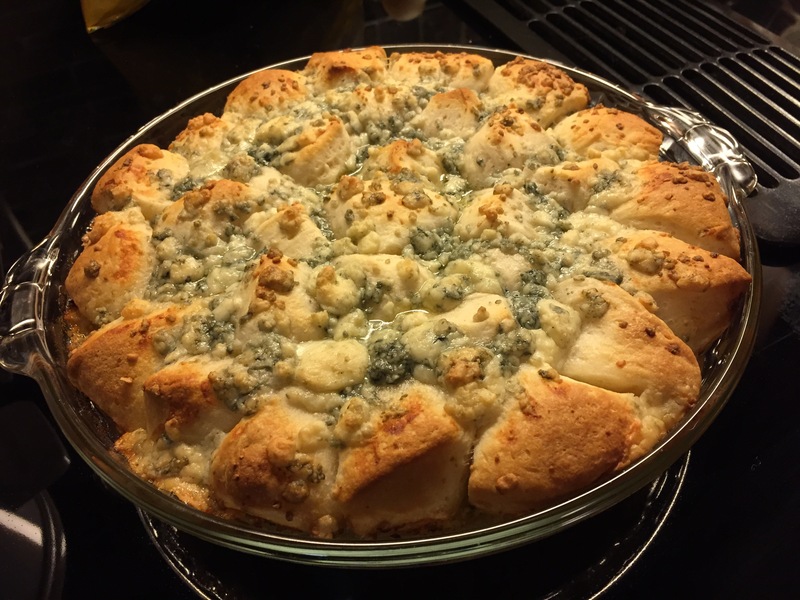 It turned out amazing and I think it will be my new go-to recipe for appetizers and pot lucks! This one was so simple that when I read it I couldn’t believe I hadn’t made something like this before. It does involve refrigerated biscuits which I rarely buy however Trader Joes and Immaculate Bakery have some that have a decent list of ingredients. And sometimes you just have to make an exception. The biscuit pieces pull apart into individual servings. The one thing I’ll change for next time is to use less butter. I’ll probably try half a stick instead of a full stick. Thanks for the great recipe Half Baked Harvest! You may have noticed some changes around here on my little blog. I’m trying out a new WordPress theme. The old theme and blog heading have been looking terribly out of date for awhile now. I’d like to design a new heading with a logo but that may take awhile. So we’ll live with the standard heading for now. I’ve also started up an Instagram account to go with this blog. You can find me @everything.is.homemade. There’s also a link at the top on the right under “Let’s Connect”. I’ve really enjoyed using Instagram over the past few years to post pictures and connect with people and thought it might be fun to have a public account to post my homemade ventures. I will probably post on Instagram more frequently than the blog just because it’s easier and less time consuming. I hope to connect with you there too. Previous Post You Rule Valentine!